Go-today is an industry leader and absolutely your best partner for handling all of your educational group travel and vacations. Our team of travel professionals offers comprehensive services to student travelers of all ages attending any kind of learning institution. Our go-today experts are experienced in working with administrators, teachers, and professors in planning, constructing and organizing specific and custom educational tours for their students, regardless of the student's level. Additionally, adult students working in a continuing educational program have also turned to us to help make their travel planning hassle free. Just as the types of educational programs can vary immensely, so can the themes of the trips we provide. Our goal is to help you reach 100% satisfaction with your plans and itinerary, whether you're planning a food and cultural experience, an art and history review, or a nature and archeology dig. Our team of travel planners will ensure that you have access to all the options to make it easy for your student group to have a safe and successful trip. Is it time to start working on the details of your educational student travel? Our experienced group of travel experts based in the USA are here and ready to help. Go-today will save you time, money, and the hassle of doing it yourself. This 5-day, 4-night tour was designed specifically with high school and university students in mind. Iceland is an ideal international destination for student travel for several reasons. It is one of the cleanest and safest countries in the world. You can get a wonderful taste of the country with relatively few days, and its proximity to North America is an advantage. In fact, from North America there are direct flights (convenient when traveling with students) to Iceland from Vancouver, Seattle, Edmonton, Denver, Minneapolis, Toronto, Washington D.C., Orlando, New York, Boston and Halifax. 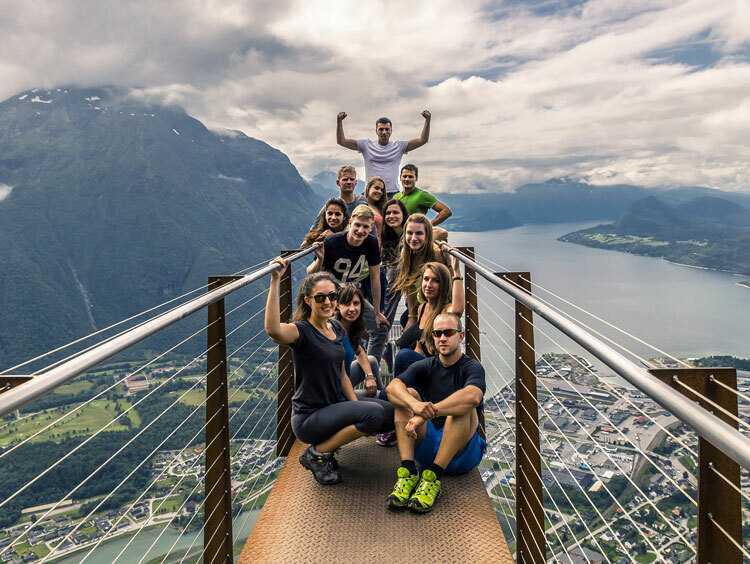 And if your student group has a bit more time and wants to combine Iceland with another Northern European destination (such as London, Amsterdam, Copenhagen, Oslo or Stockholm), Iceland makes for a logical, convenient and one-in-a-lifetime stopover! Learn about waterfalls, geysers and lava fields! View the complete day to day Educational Travel: Iceland for School Groups! Itinerary.